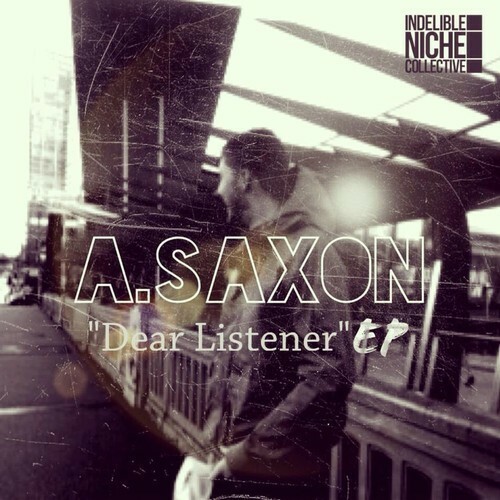 In this podcast we’re joined for a chat by A.Saxon from for a chat about his then new EP Dear Listener. You can buy the EP Dear Listener from iTunes. CONSTANT DEVIANTS – It’s OK!